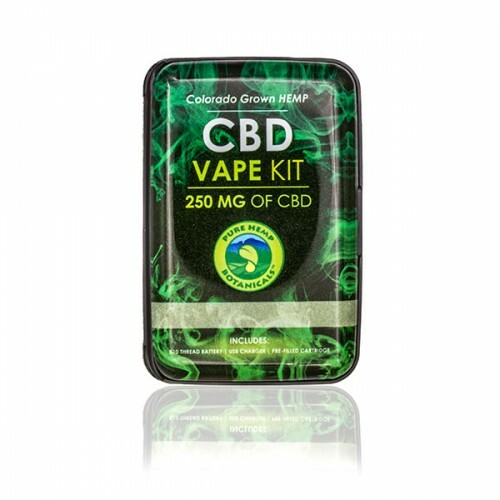 Take a deep breath and enjoy a variety of delicious plant terpene-based flavors in our luxurious new 250mg CBD Vape Kit. 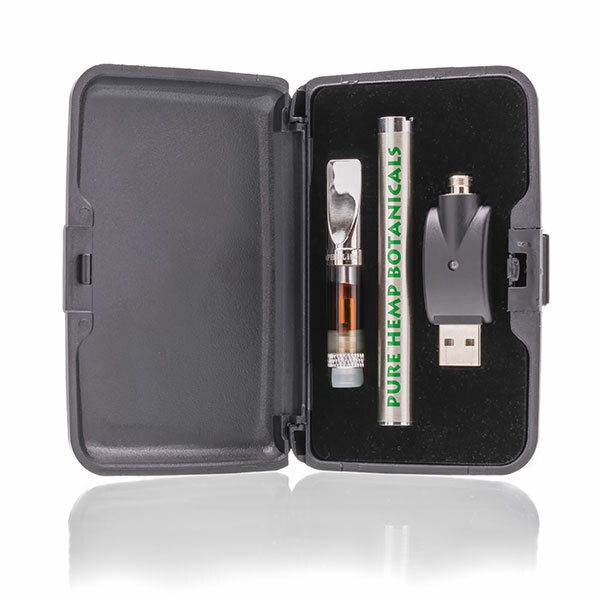 Every part of this experience was designed to enhance your vape experience. 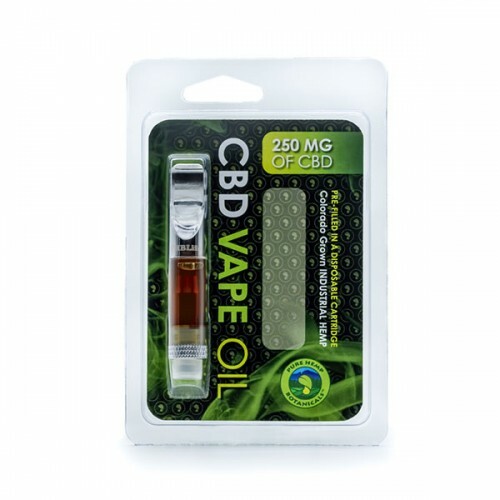 Pre-filled cartridge contains 250mg of CBD. Choose your flavor below! 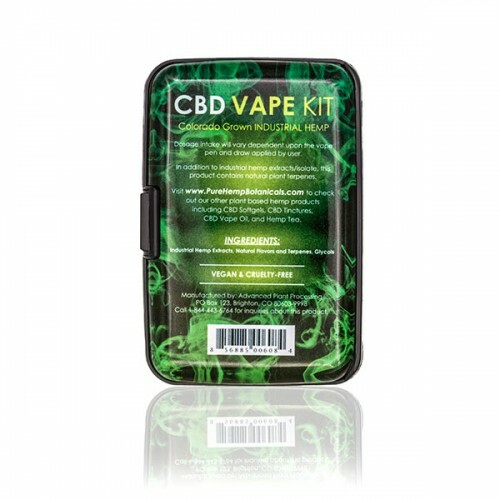 Variable Battery with three temperature settings and a light indicator: Green light (low temp) – 2.7V, Blue light (medium temp) – 3.4V, Red light (high temp) -4.0V. The variable battery is easy to operate using the power button. Quickly press the power button 5 times to turn on. Press the power button twice to start the pre-heat function. Press the power button 3 times to adjust the voltage. 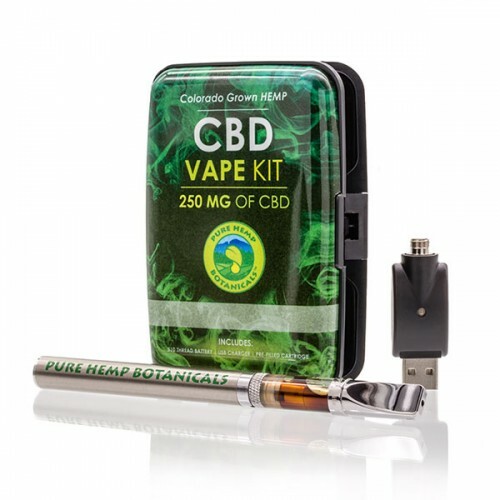 As always, our 250mg CBD Vape Kit cartridges contain high-quality CBD liquid and naturally derived plant terpenes to ensure the purest experience possible. Derived from 100% industrial hemp and organically grown in Colorado. 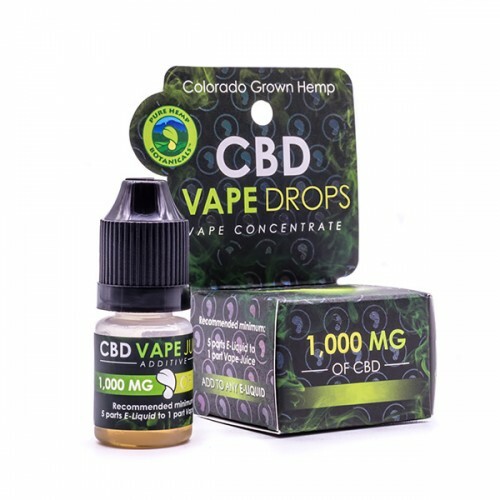 This product contains the highest quality CBD oil, Natural Terpenes and Glycol, and with less than 0.3% THC per serving, it’s non-psychoactive. 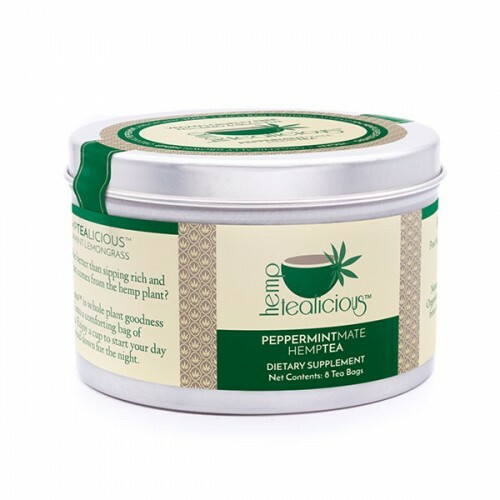 Pure Hemp Botanicals prides itself on producing the highest quality product available. 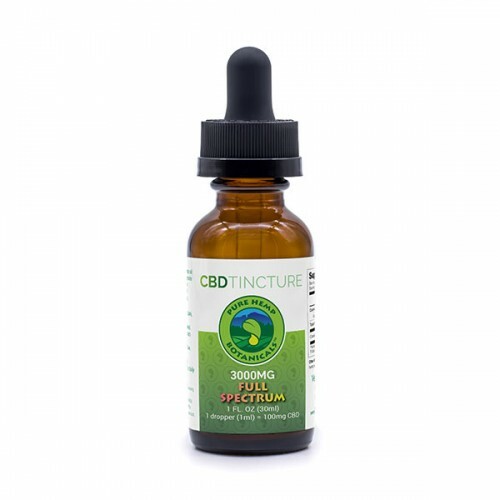 Each product that is produced by Pure Hemp Botanicals is put through a rigorous testing process ensuring consistent, reliable quality of our lovingly crafted products.